and reliabilty in every job we do. Established 3 years ago, ROBUST AUTO ELECTRICS specialises in auto electrics. We serve clients throughout Melbourne. Contact us today! 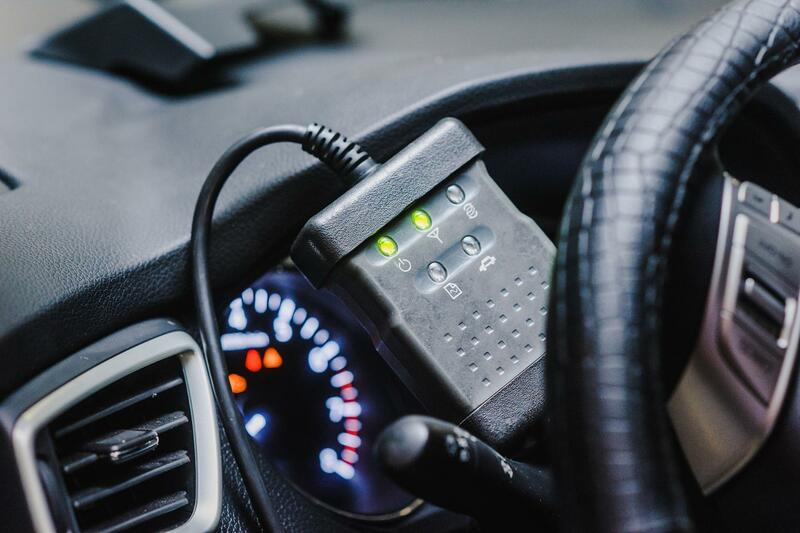 Using the latest technology and equipment, we can work on vehicles of all makes and models and ensure your electrical systems are working as efficiently as possible. We deliver a complete service from start to finish. Contact us! Call ROBUST AUTO ELECTRICS to keep your vehicle's electrical systems in top condition! We are committed to generating a trustworthy relationship with each one of our clients to guarantee excellence. Working in close collaboration with you, our highly skilled technician will guide you through the whole process from start to finish so you know what we're doing and what you're paying for. Please note that we also offer mobile services. We aim to give strong service and reliabilty in every job we do.